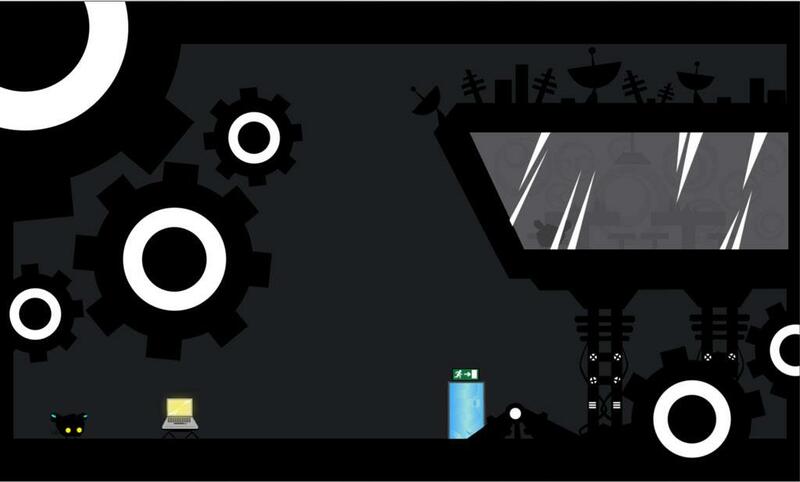 Contrive is a 2D puzzle platformer where the player manipulates the environment to solve puzzles. 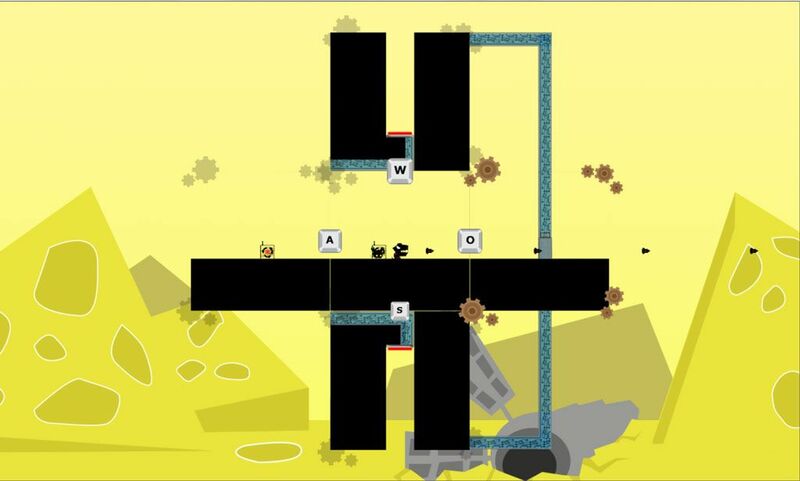 You play as Wahyt, a mouse who wakes up in an unknown place. The earth is trembling. You sees a strange device nearby that catches your eye. 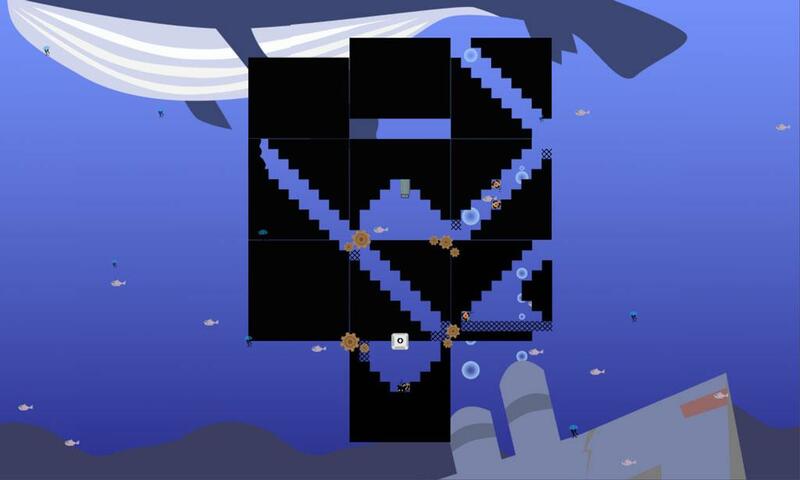 Upon meddling with the device, you then realize that you are able to manipulate and rotate your environment to help you construct a path to the exit. You hope that one of them will lead you home.